THE arrival of Britain’s only museum of popular music is one step closer as the lease and funding is set to be approved this week (Friday 18 March 2016). A report going to Cabinet proposes to enter in to a seven year lease with the British Music Experience (BME) which is set to open in the Cunard Building in the summer. The commercial agreement will see the city council act as landlord, with the deal leading to significant financial benefit to the council, as well as creating around 35 jobs and attracting 250,000 visitors each year. As part of the deal, £3.1 million will be invested in the Cunard Building prior to the BME taking up residence in the former Departure Lounge location on the ground floor. 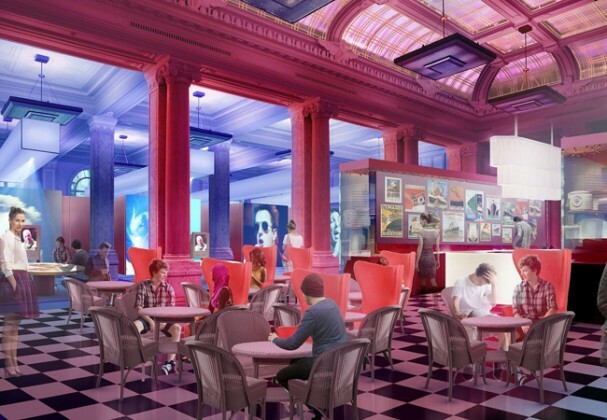 This will see improvements made to the facility including new access into Cunard, a new café area, toilets, rewiring and the creating of infrastructure which will be used to house the exhibits. 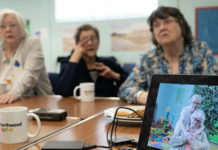 It is expected that £1.7million will come from the city council, £900k from grant funding and the remaining £500k will be a third party contribution used to pay for the state of the art audio visual hardware and software which will also be installed as part of the preparations. The operator, expected to be appointed shortly, will also host one BME fundraising gala for the music industry each year. 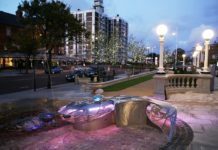 Mayor Joe Anderson, said: “The BME will be a fantastic addition to the city’s existing attractions and we are already getting indications it will be hugely popular as music once again proves to be a huge visitor driving force for the city. “There is a huge amount of anticipation around the arrival of the BME and we can really start moving forward with plans once the lease and finances have been agreed. BME chair, Harvey Goldsmith, said “The BME is delighted the project has reached the Cabinet for approval. 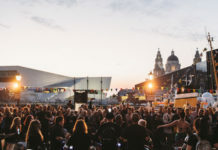 We look forward to joining the cultural offering of Liverpool and creating something innovative and exciting for visitors from the UK and all over the world. The BME is heading to the city after a five-year run at London’s O2 and will see more than 600 rare music heritage archive items go on display. 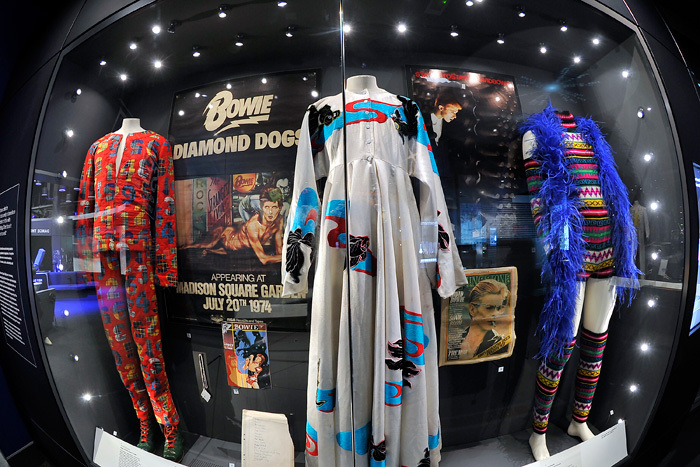 The unrivalled collection of music artefacts and memorabilia includes some of David Bowie’s Ziggy Stardust costumes and the original handwritten lyrics to Blue Monday by New Order. The Museum will also pay homage to the impact British music has had on the culture, fashion, art and politics of the time. 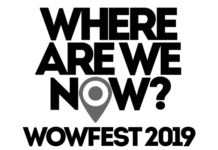 Using the Museum’s interactive approach, visitors will be able to trace historic and era-defining moments and experience what it may have felt like to be part of them. An interactive instrument studio will allow people to unleash the rock ‘n’ roll within them, others can learn how to Vogue in the dance booth or perhaps flick through virtual record collections. 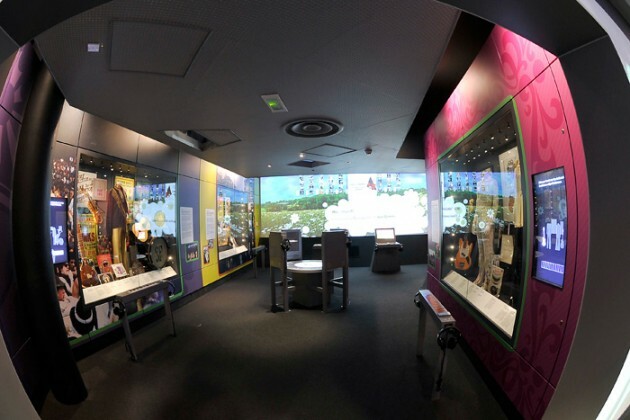 Tablets and smartphones can also be used to unlock the display cases and listen to tracks, learning the secrets kept behind the glass doors. 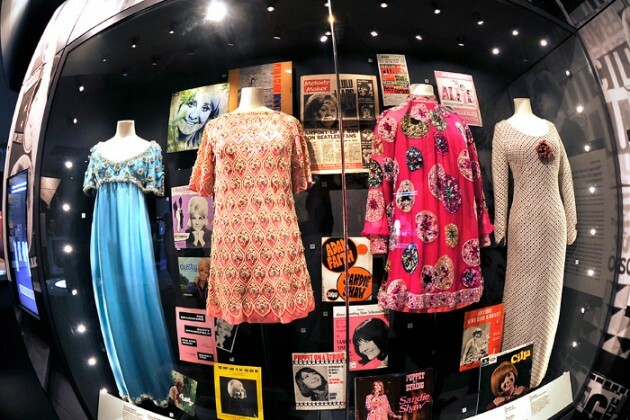 With an amazing comprehensive archive of iconic images and footage, visitors can immerse themselves in the history of British music, which created some of the world’s most influential artists. The BME will also have a café and a shop providing a range of desirable music and pop-culture related products. From rock heritage merchandise to drumstick pencils, the shop offers a range of price points and trendy retro music heritage merchandise, including a curated selection of vinyl records. 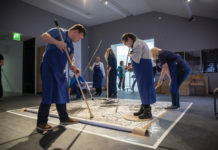 Additionally, the BME will host Learning and Public Programmes to further enrich the museum experience and reach, through a range of events; from educational workshops for school children tied to the national curriculum, to master classes and gigs hosted by industry experts. 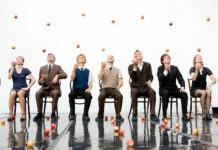 It will also offer a unique and engaging venue for corporate events and after parties. The British Music Experience is a registered not-for-profit charity with the purpose of advancing the education and appreciation of the art, history and science of music in Britain (registered charity no.1125752). The BME is managed by an independent Board of Trustees and chaired by Harvey Goldsmith, CBE.